It's time for a new installment of Blog to Taste Beauty. It's all about using natural ingredients found in your kitchen for hair and skin beautification. As we all know eating food is fun, but it's important to think about what we put on the outside of our bodies just like we think about what we put inside. To let you know a bit more about my hair situation, I've been using henna dye for about a year and a half. I love the results, and it's a very affordable alternative to professional salons. It's also much better for the hair than chemical dyes. 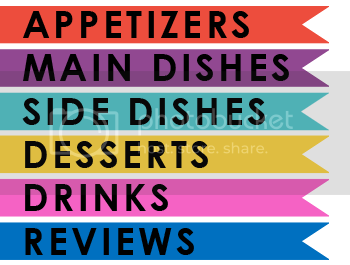 On the other hand, it is limiting in color options. I still love the reddish copper color, but I am ready to go back to my natural blonde. Now, how does one remove henna dye from their hair? Apparently, they don't. For the most part, you just have to wait for the hair to grow out. I have noticed slow fading of color over time, but my hair is still very red. 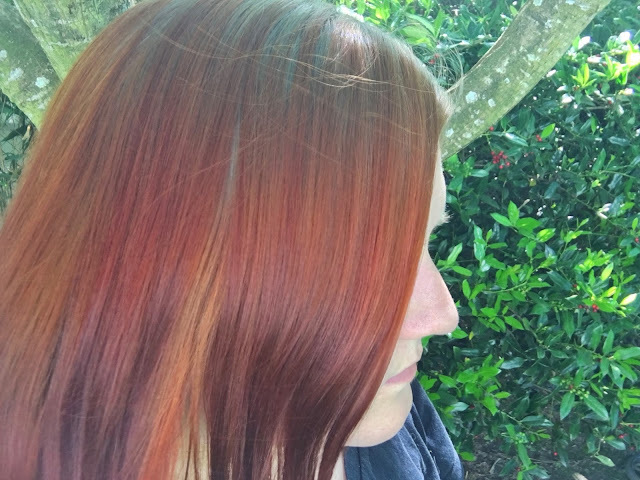 I did some research and discovered that multiple oil treatments might help slowly fade the henna color. 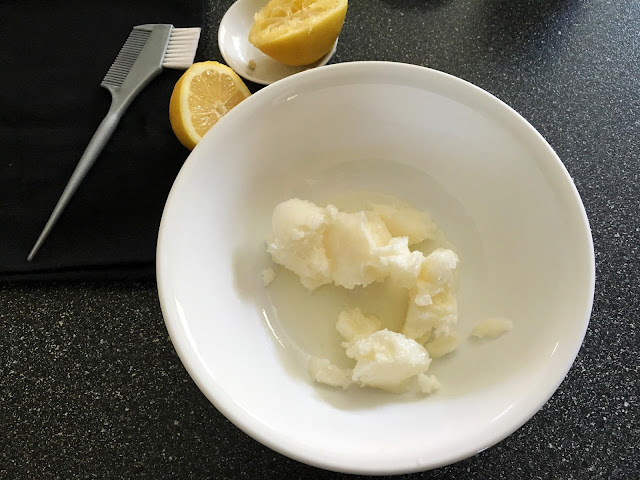 I decided to make my own concoction to help lighten and deep condition my hair. For people using this just to give a bit lightening and conditioner, it would work great just once, but I will have to do this many times over the course of months to make an impact on the color. It will be a journey to remove this henna dye from my hair. 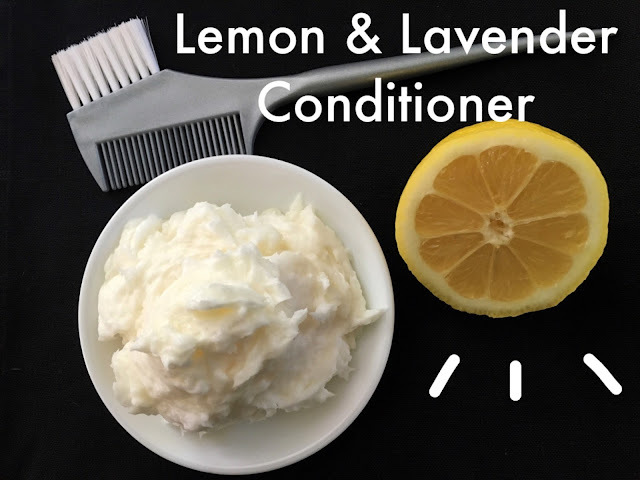 My recipe for you this week is a Lemon & Lavender Hair lightening Deep Conditioner. It smells divine, it's cheap, and it's so easy. 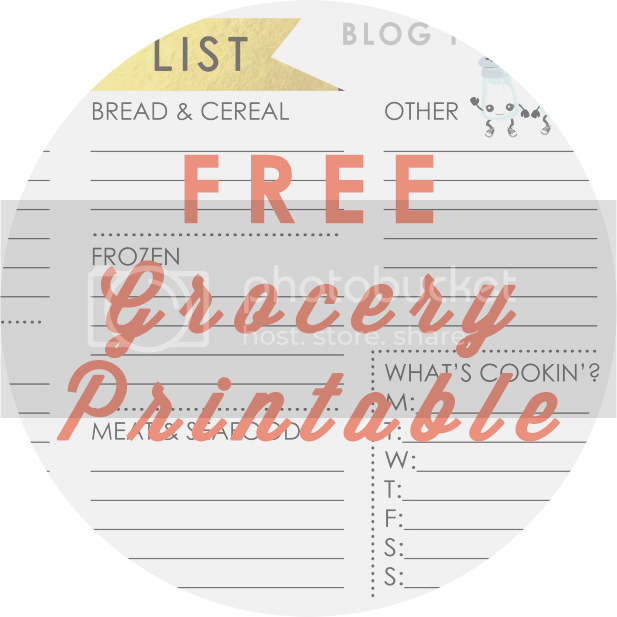 This is for medium to long hair length- leftovers can be stored in the refrigerator. 1. Use a citrus juice or your hand to squeeze the juice out of half of the lemon. 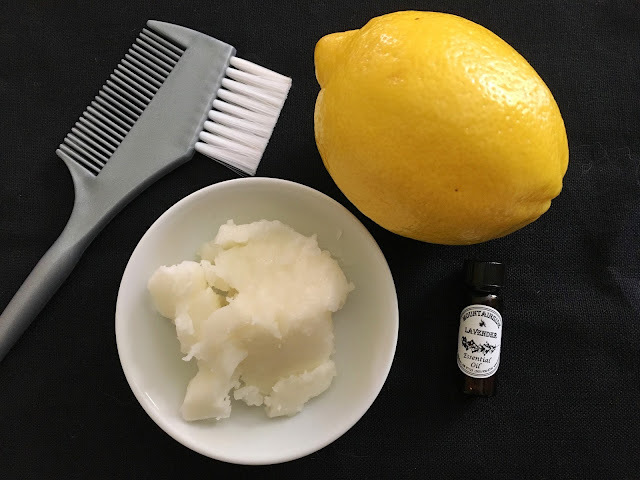 You can use the remaining half to make lemon water to sip while your hair is being conditioned, or you can double the recipe and save some for a later treatment. 2. 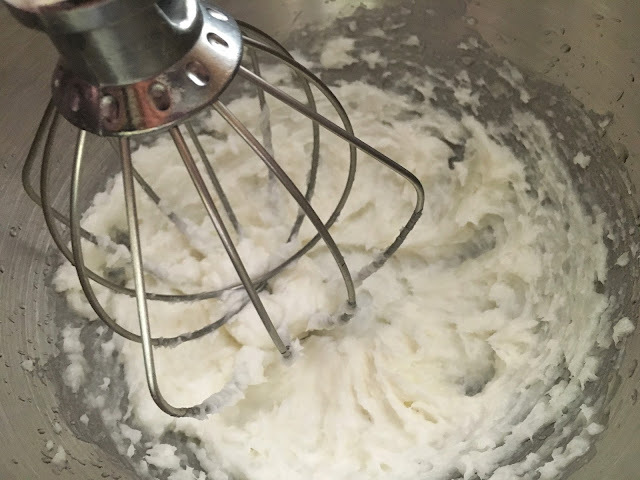 Combine the coconut oil, lemon juice, and lavender oil in a large bowl and mix until well combined. 3. Optional. For a more whipped consistency, use a stand mixer with the whisk attachment. Mix the conditioner for 2 minutes on medium speed. 4. When the conditioner is mixed well, place it in a sealable container to store any leftovers in the refrigerator. 5. 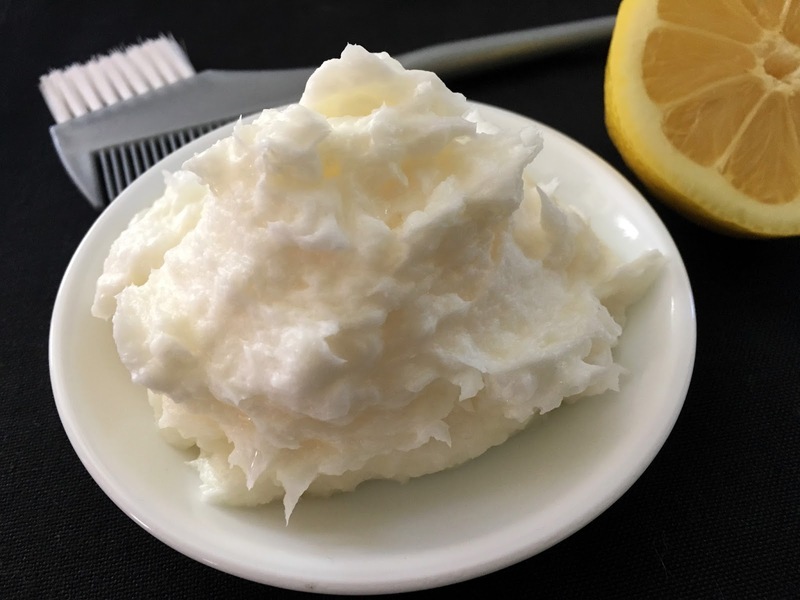 To apply the conditioner, grab a glob and run it through your hair. 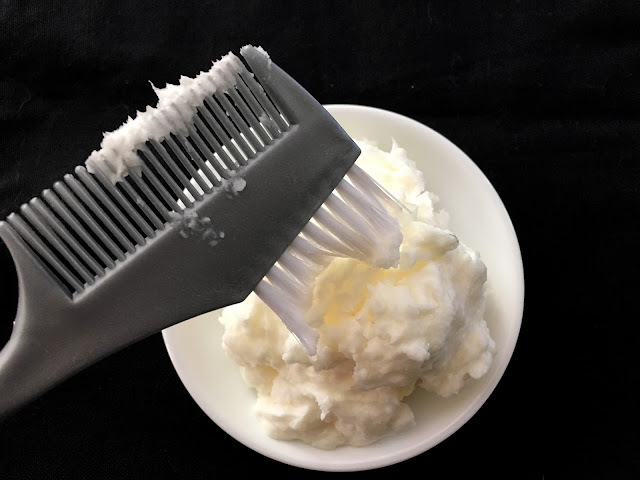 Use a wide tooth comb to make sure the conditioner penetrates every strand. 6. Cover with a shower cap and leave the conditioner in for at least 2 hours or overnight. 7. Rinse well with warm water and clarifying shampoo. You may need to shampoo twice. My hair felt super soft after the treatment. It took a lot of effort to rinse all of the oil out, but I will be doing the treatment again in about two weeks.